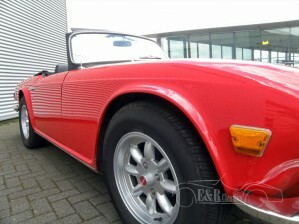 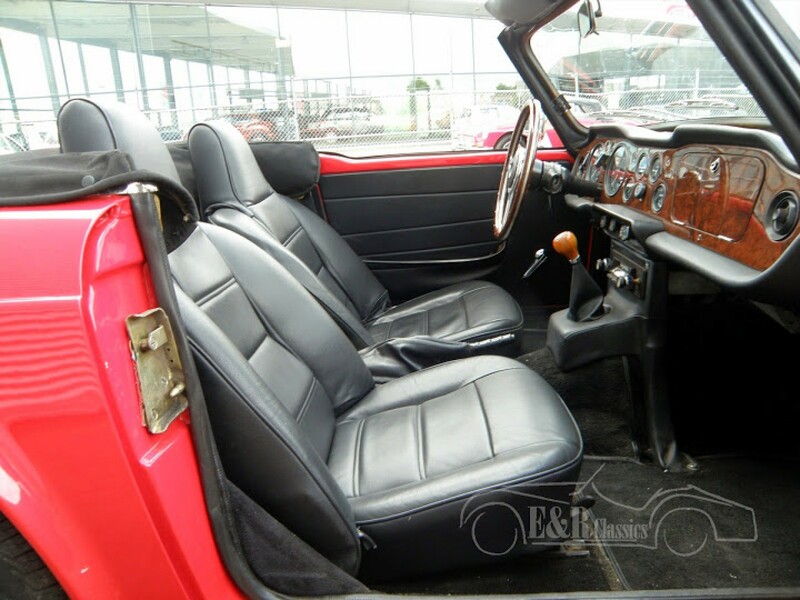 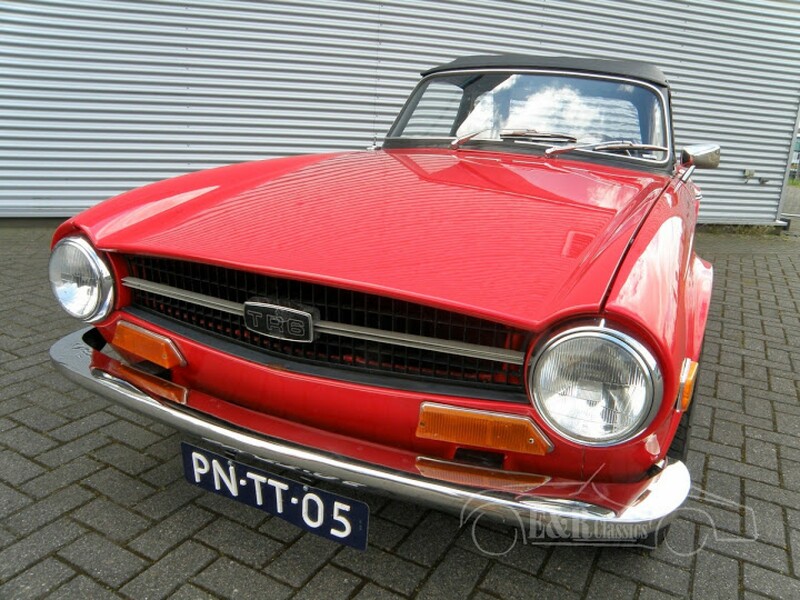 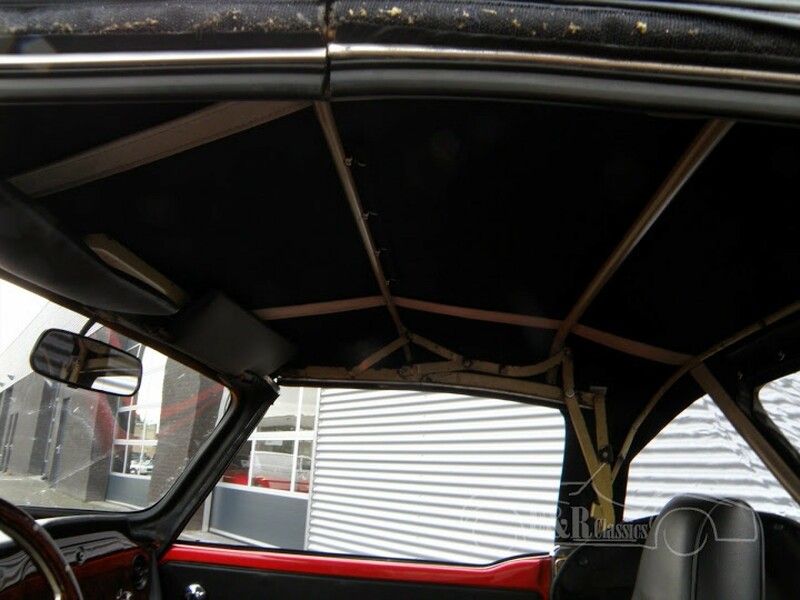 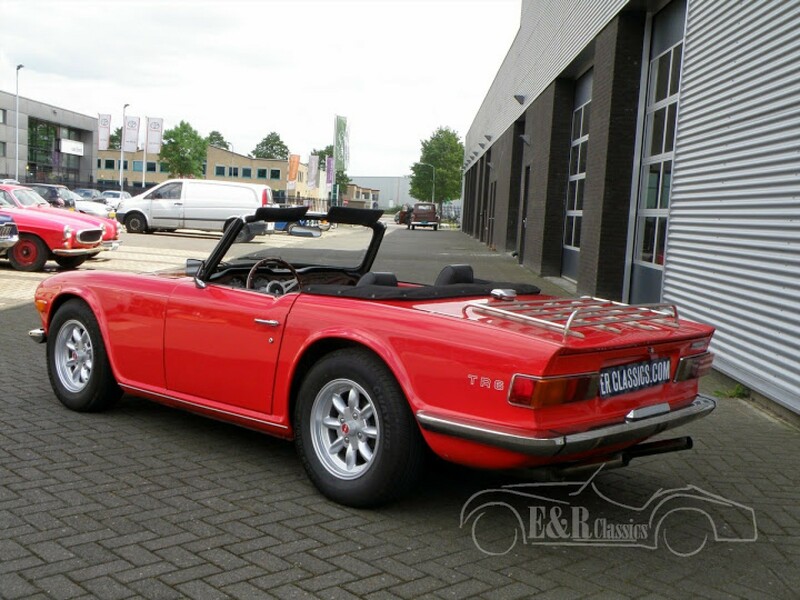 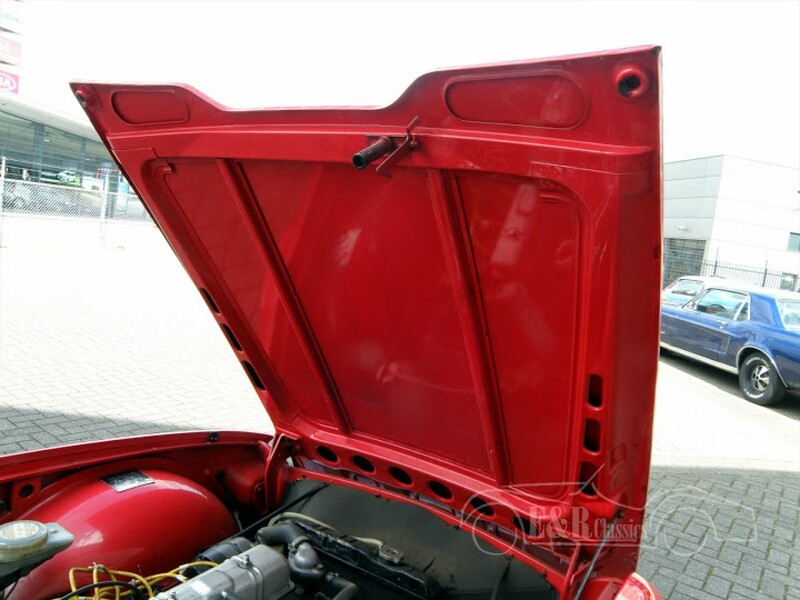 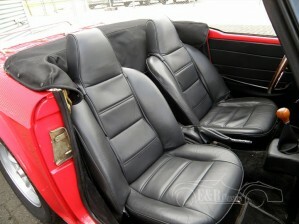 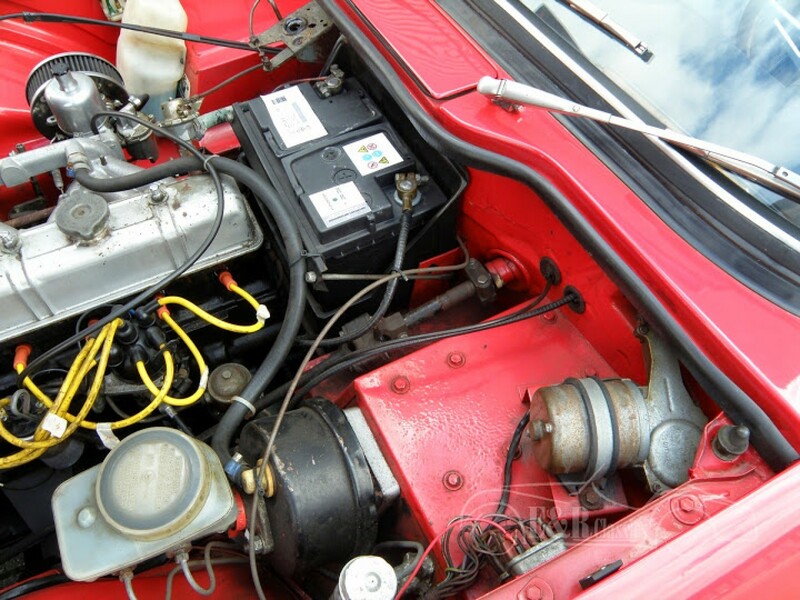 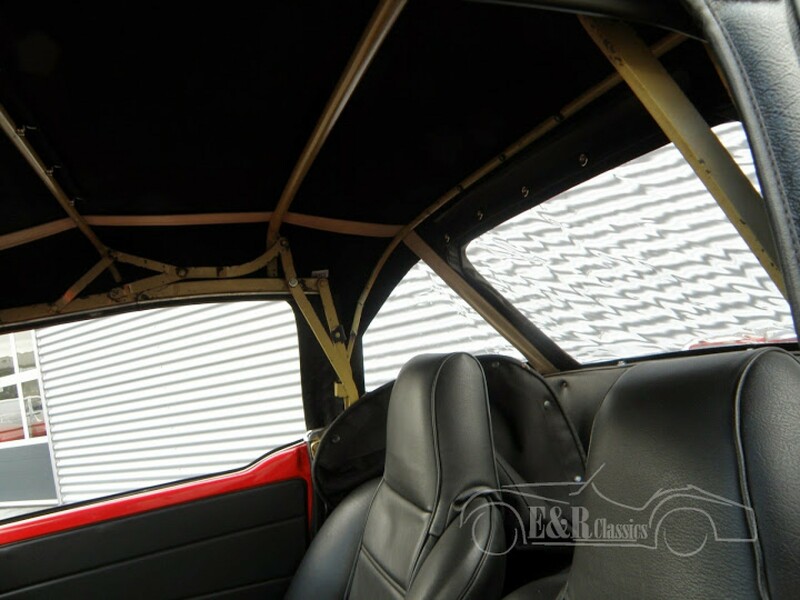 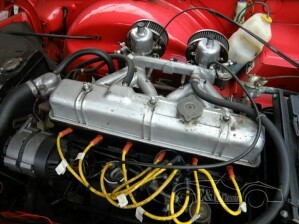 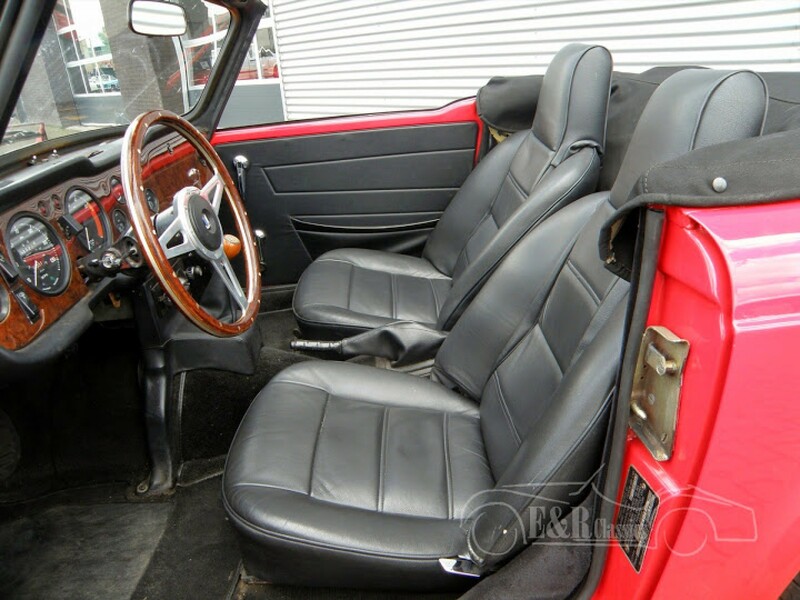 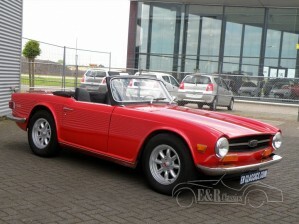 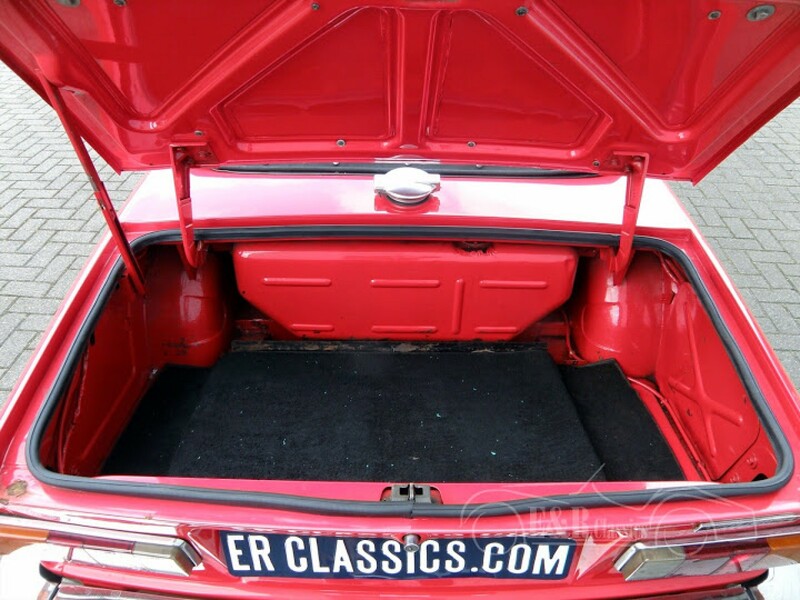 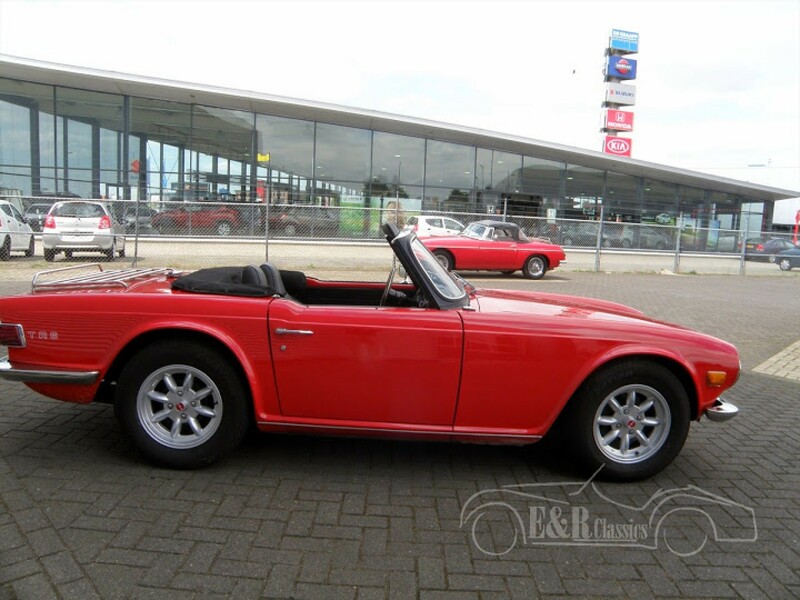 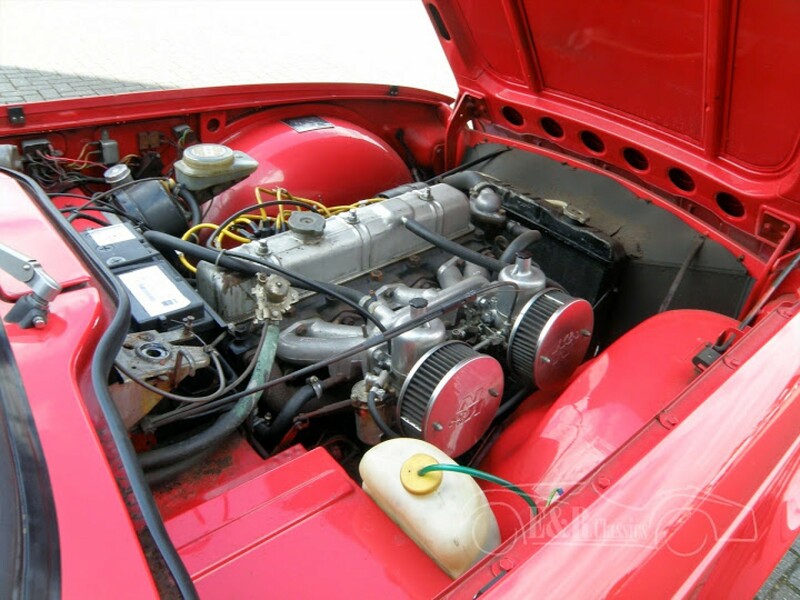 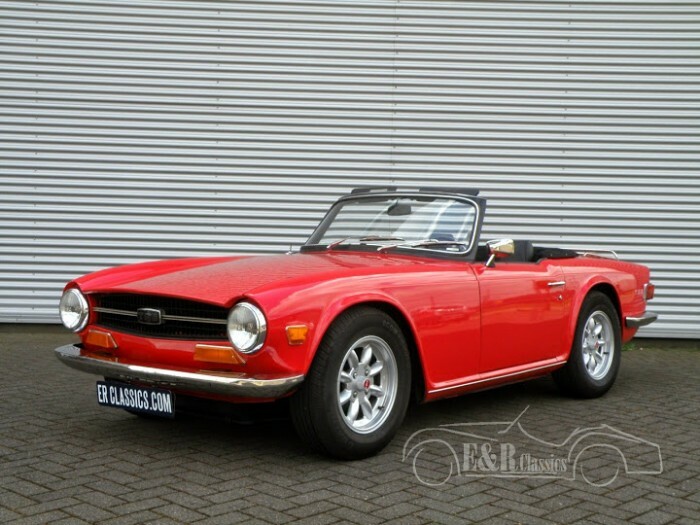 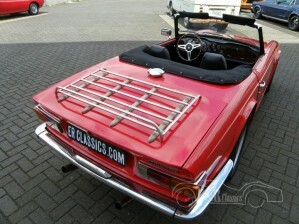 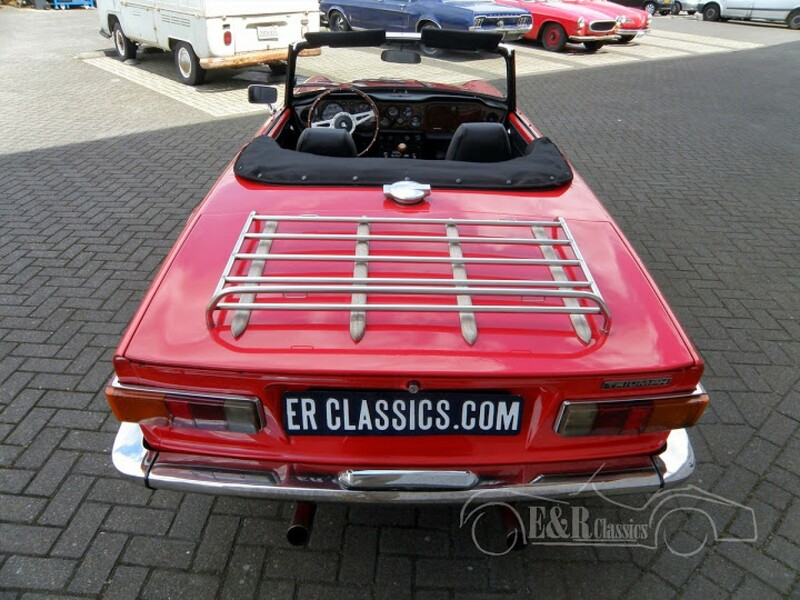 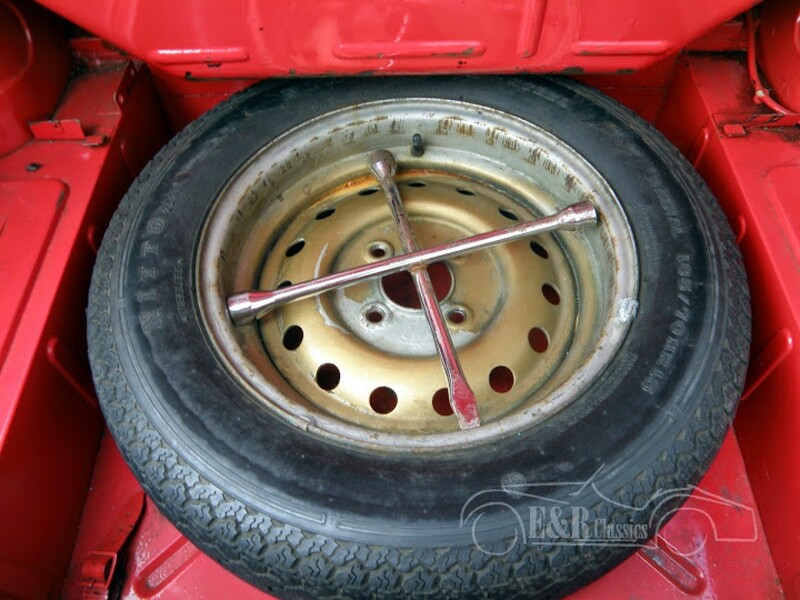 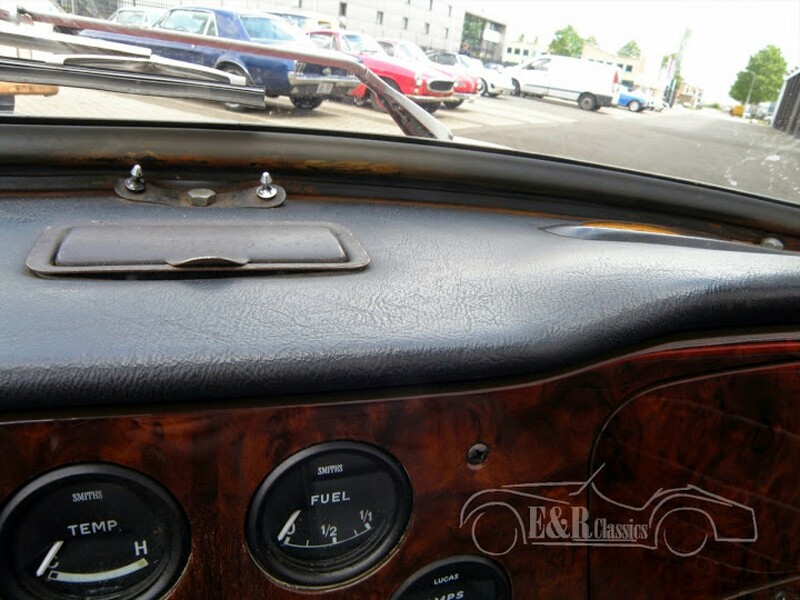 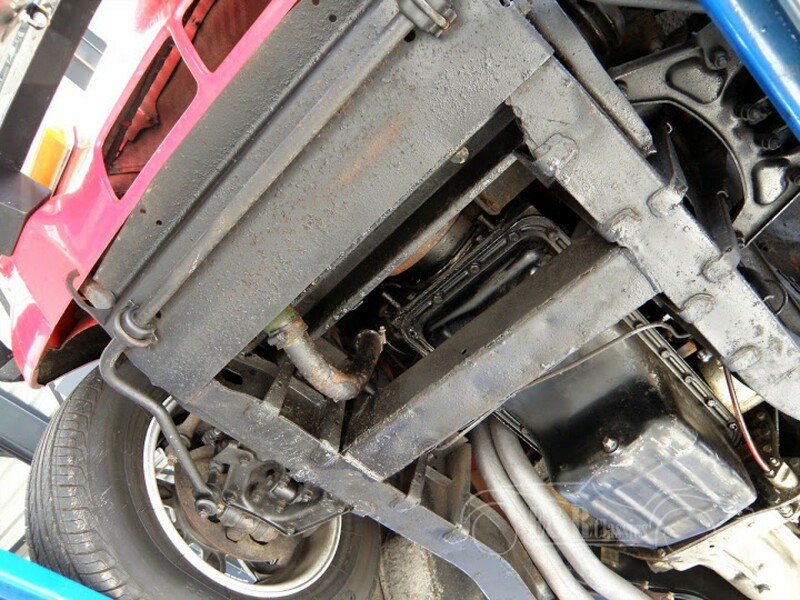 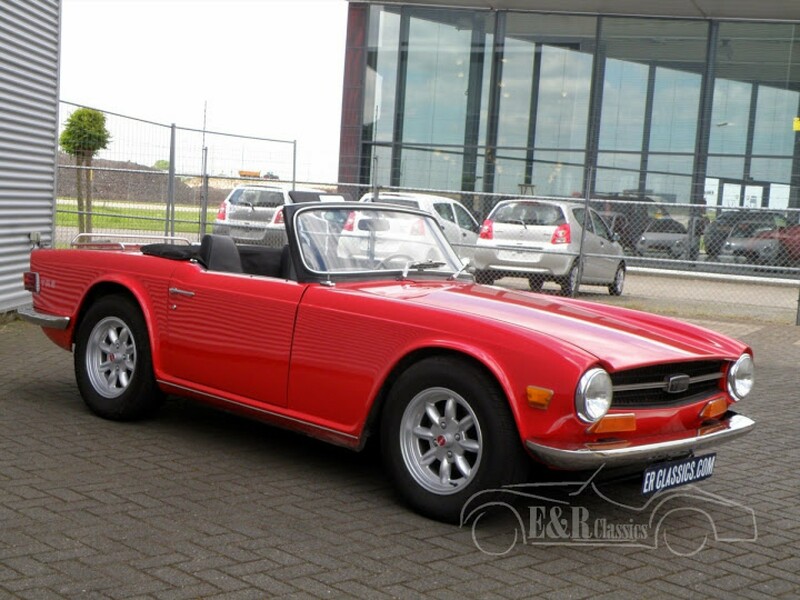 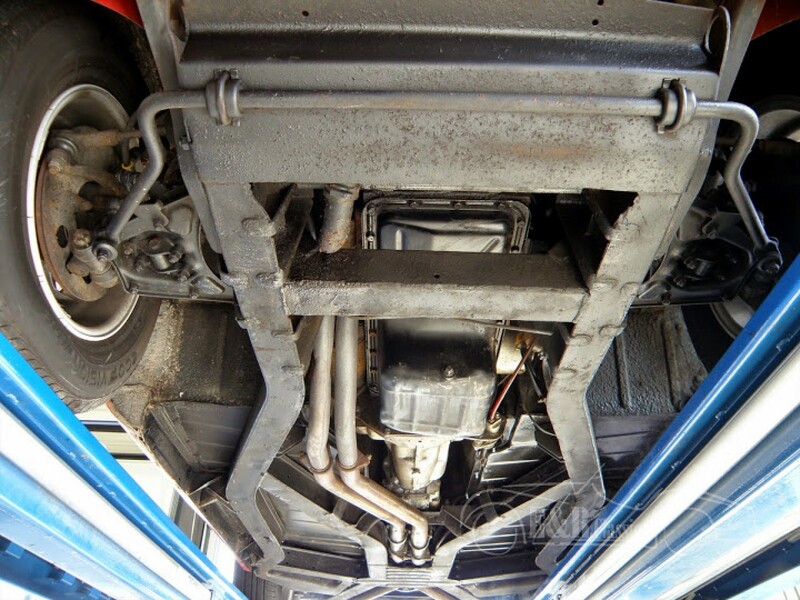 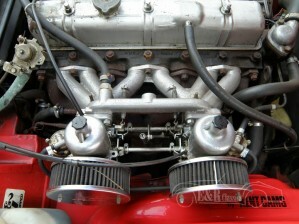 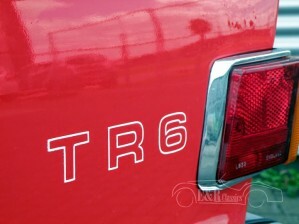 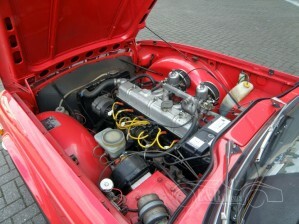 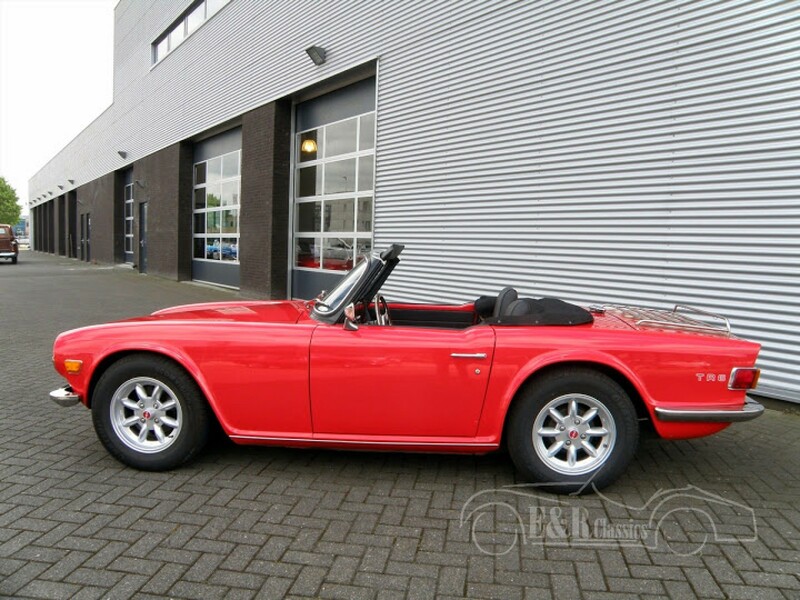 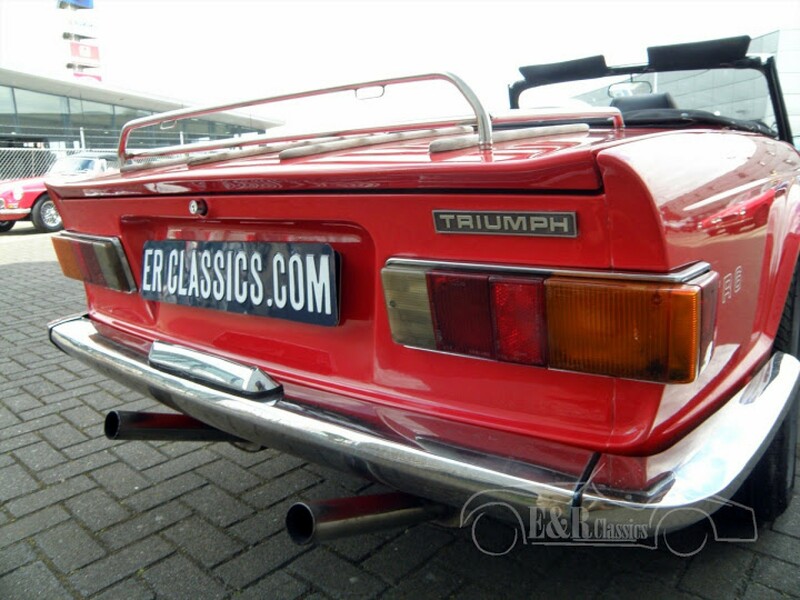 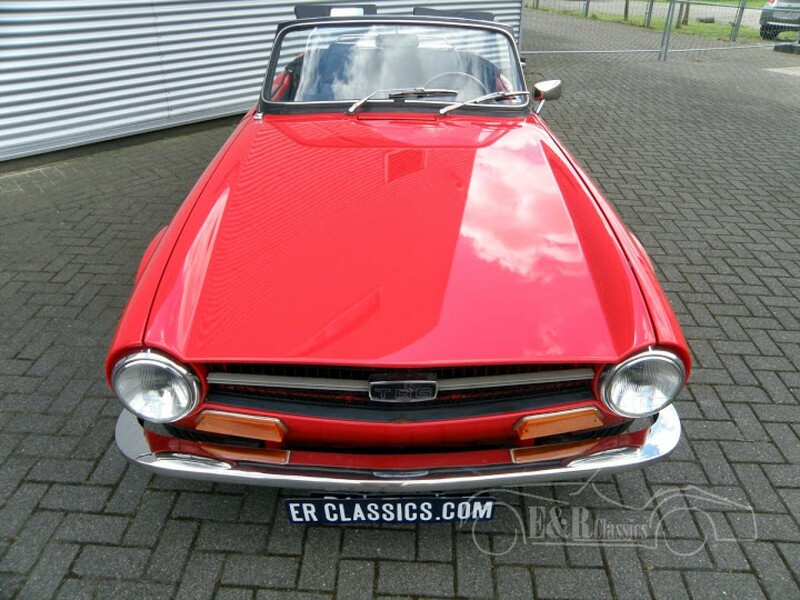 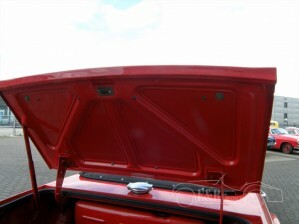 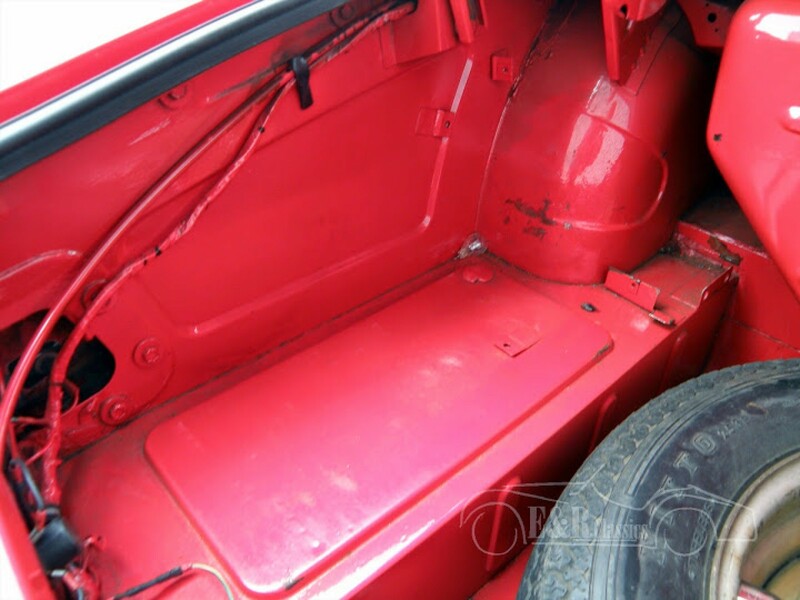 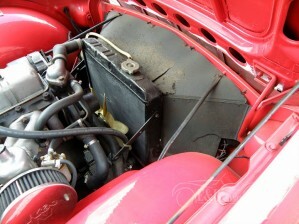 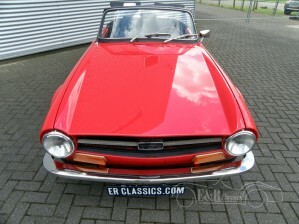 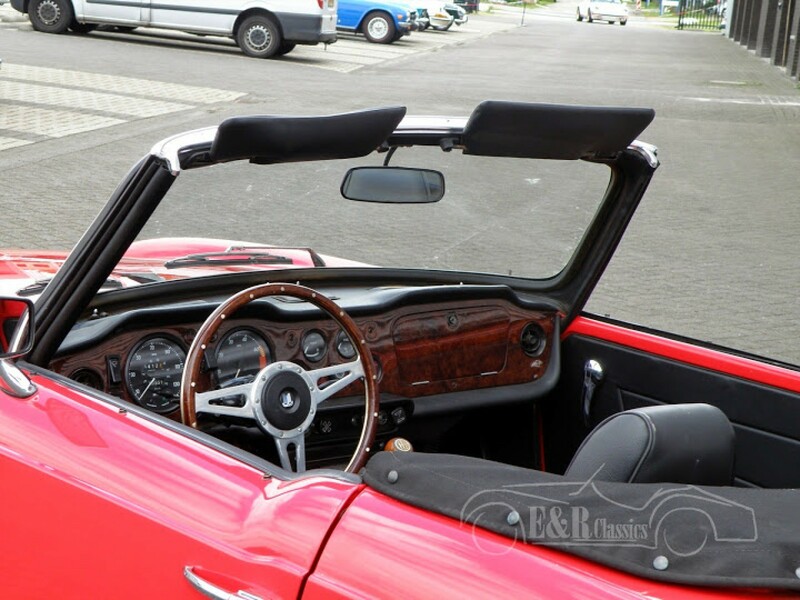 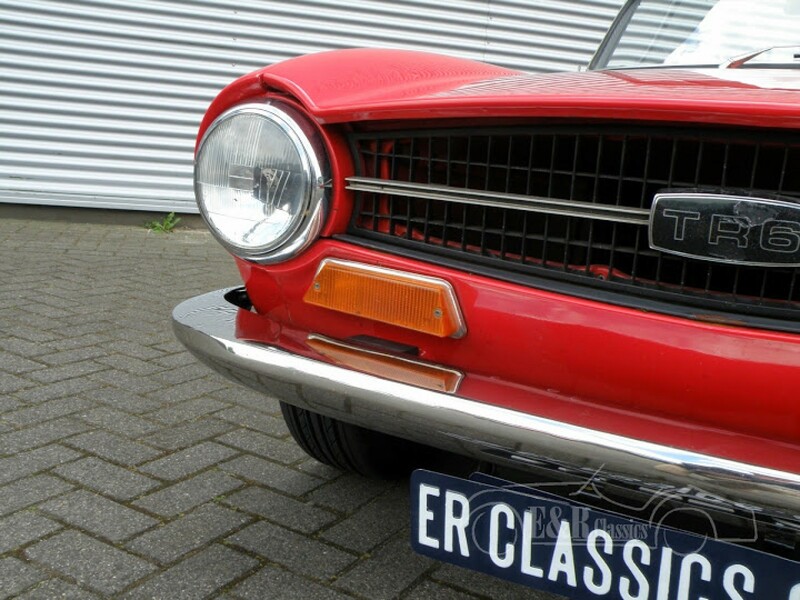 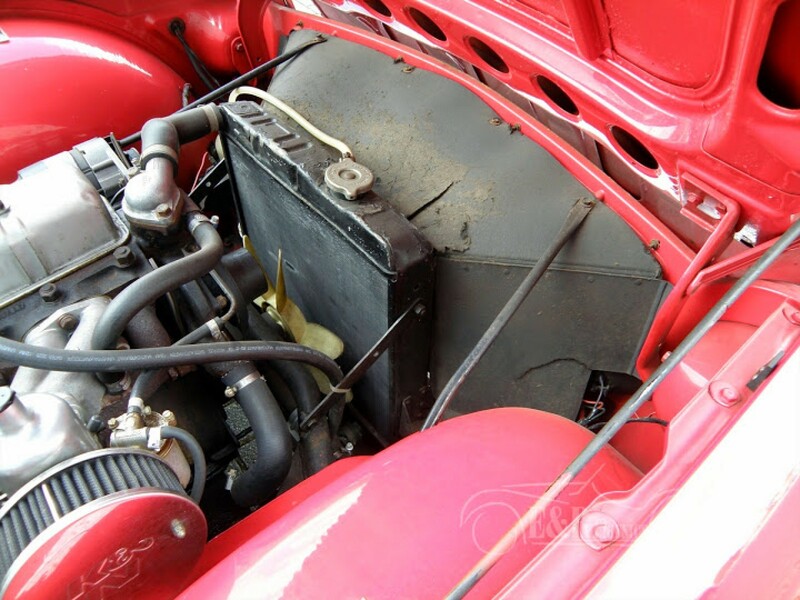 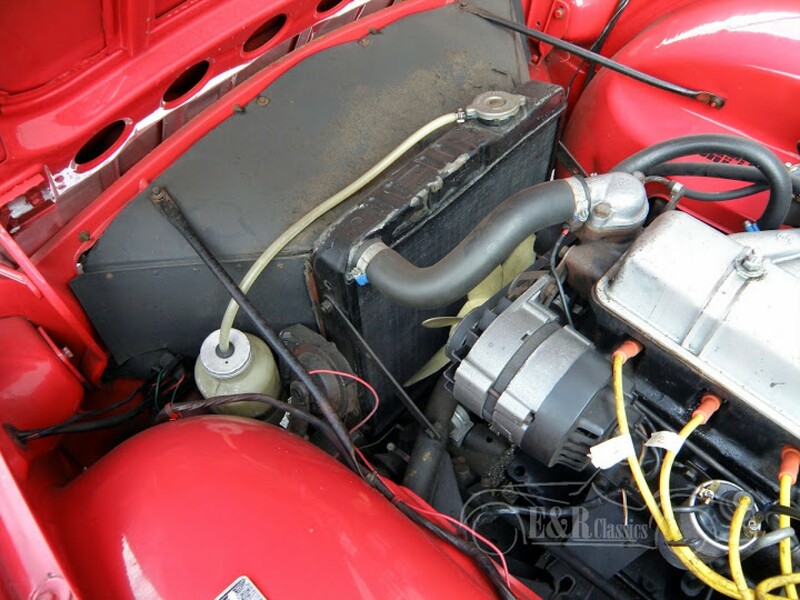 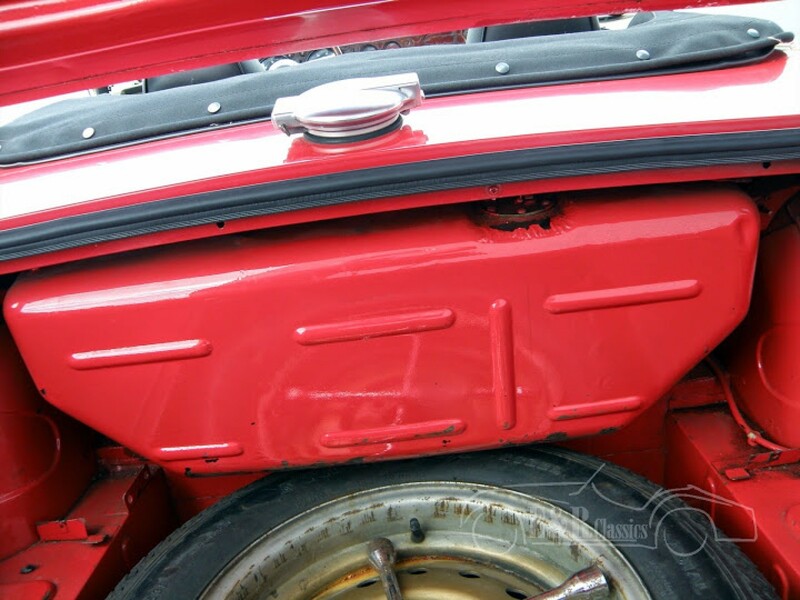 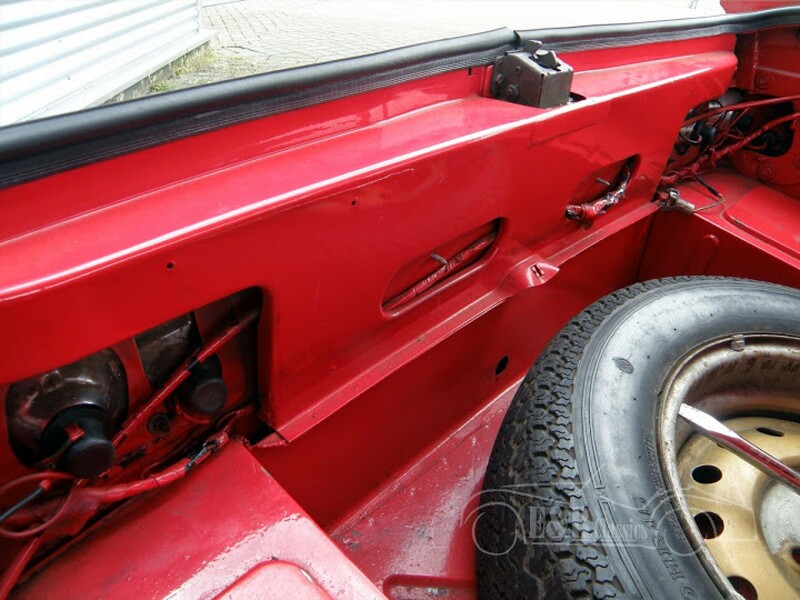 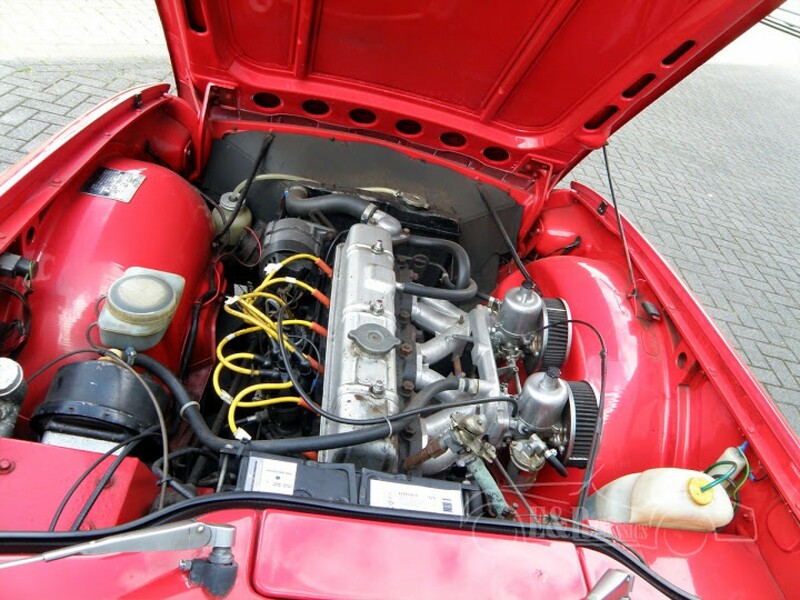 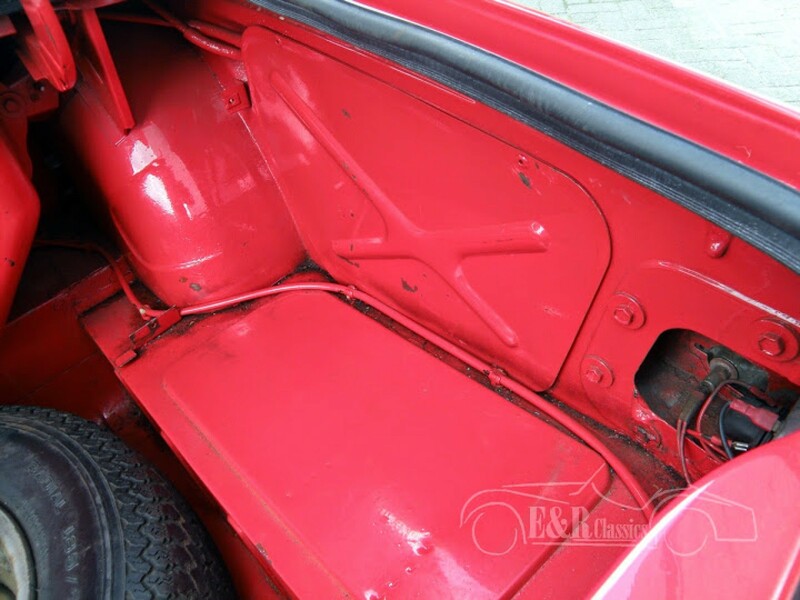 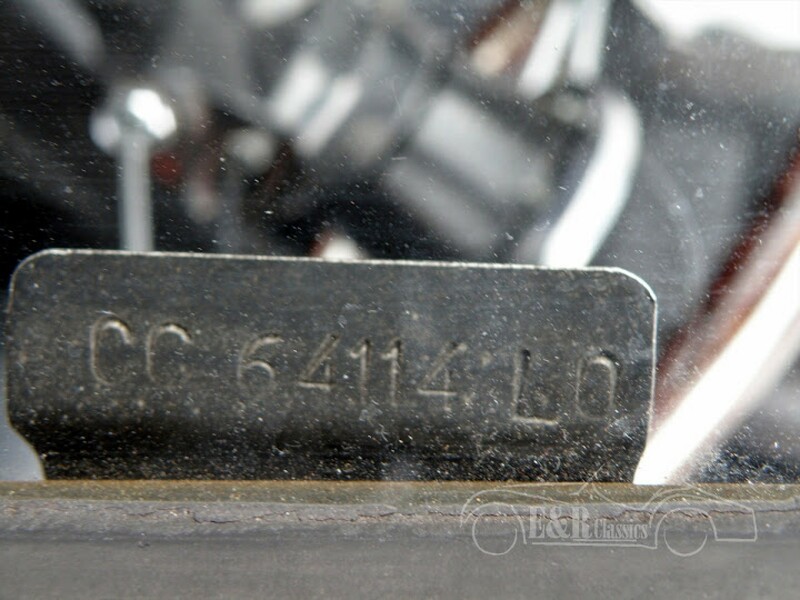 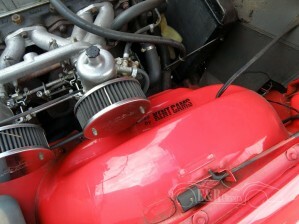 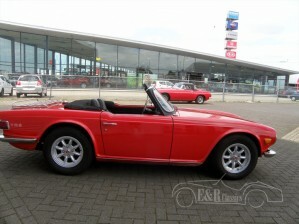 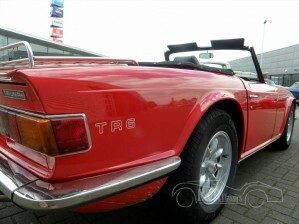 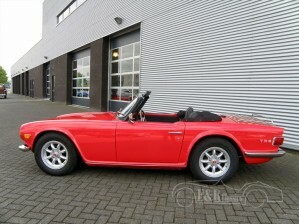 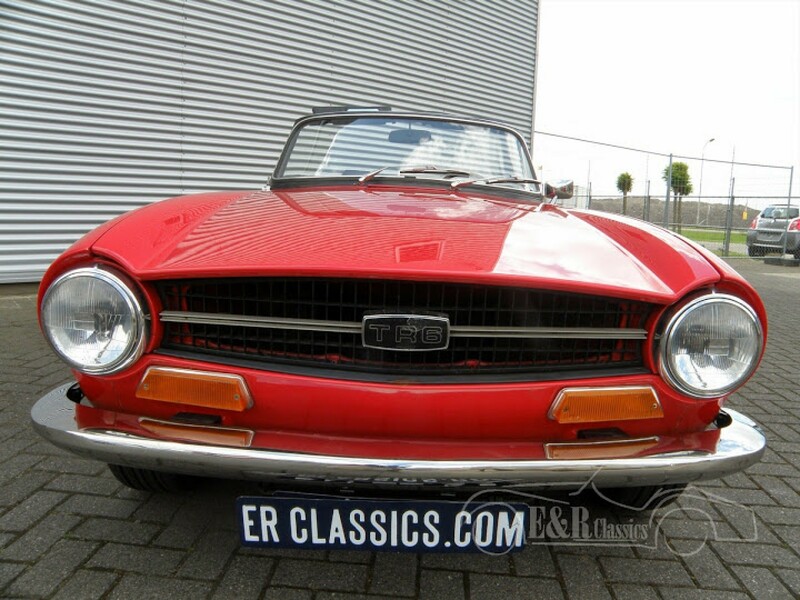 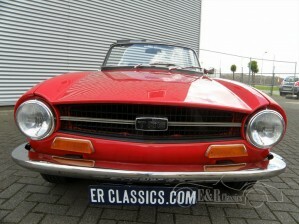 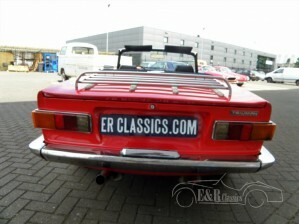 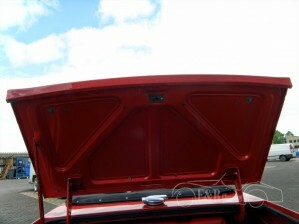 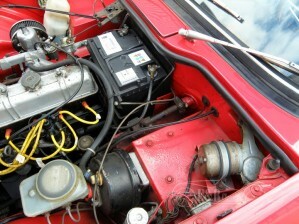 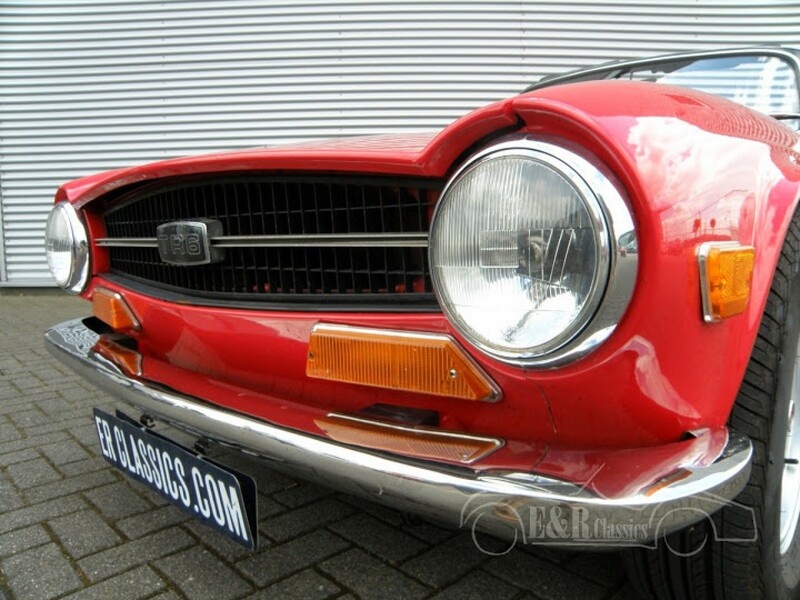 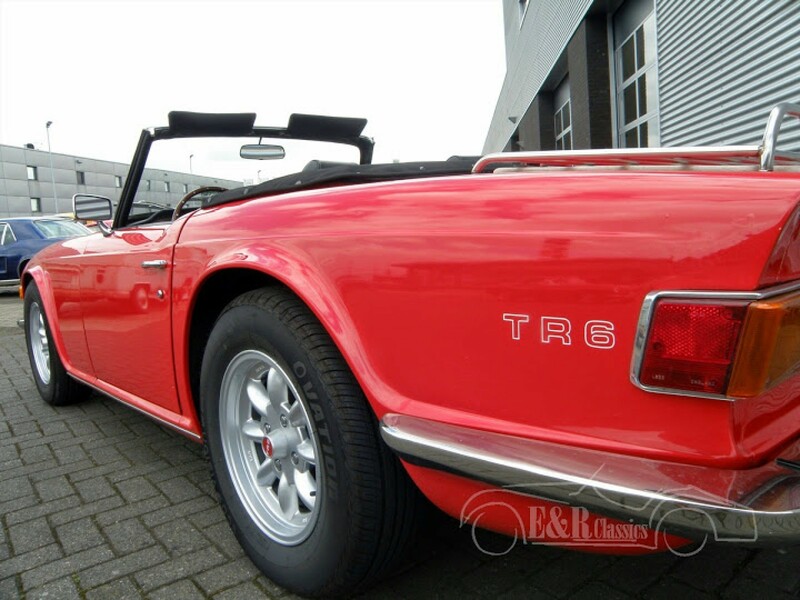 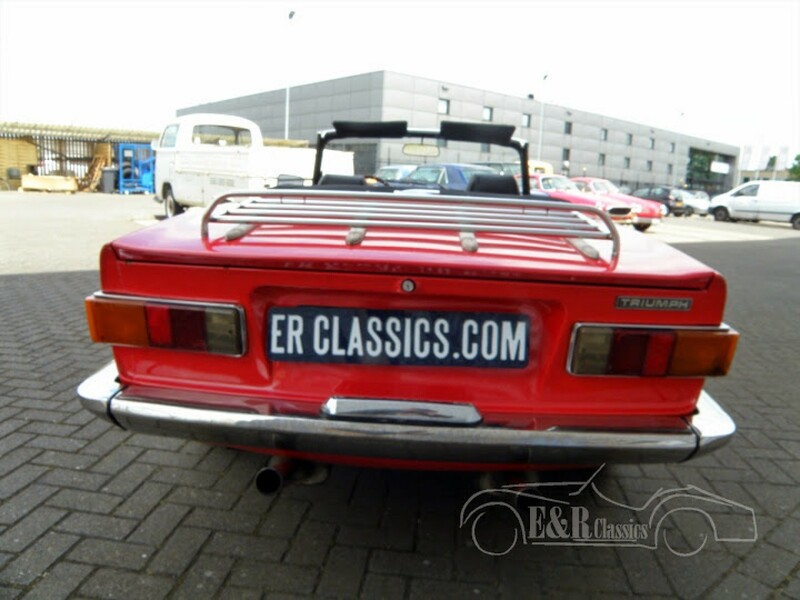 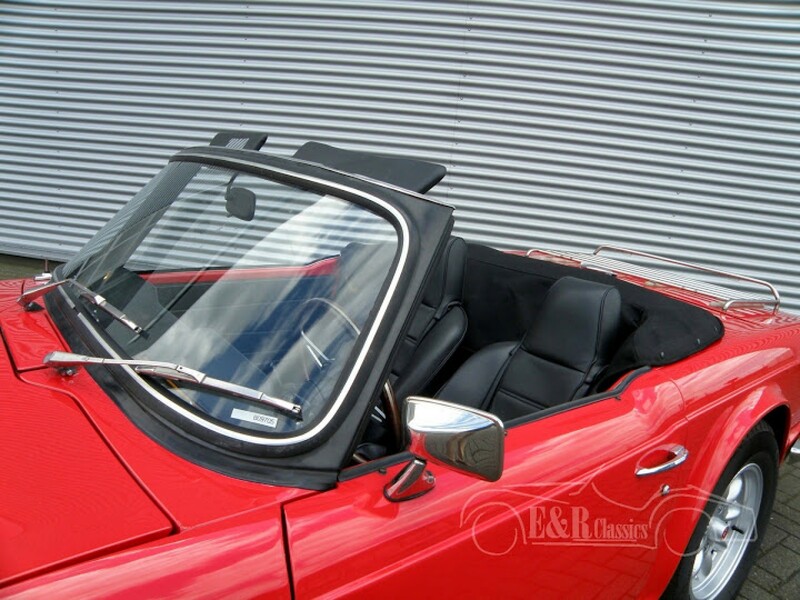 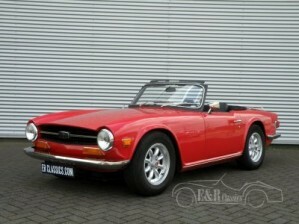 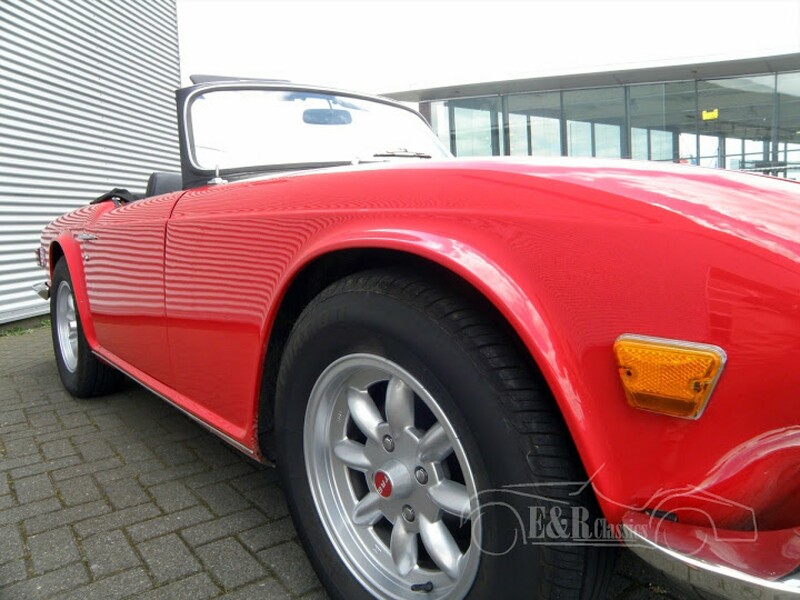 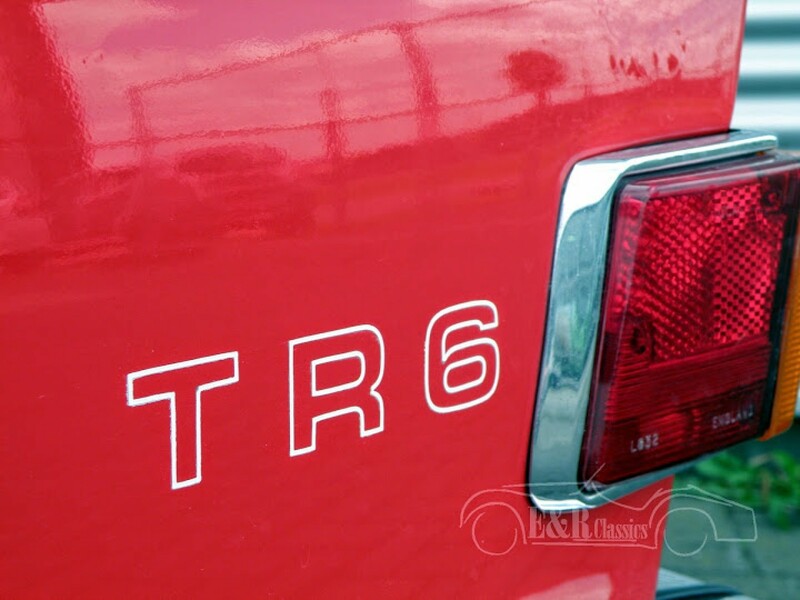 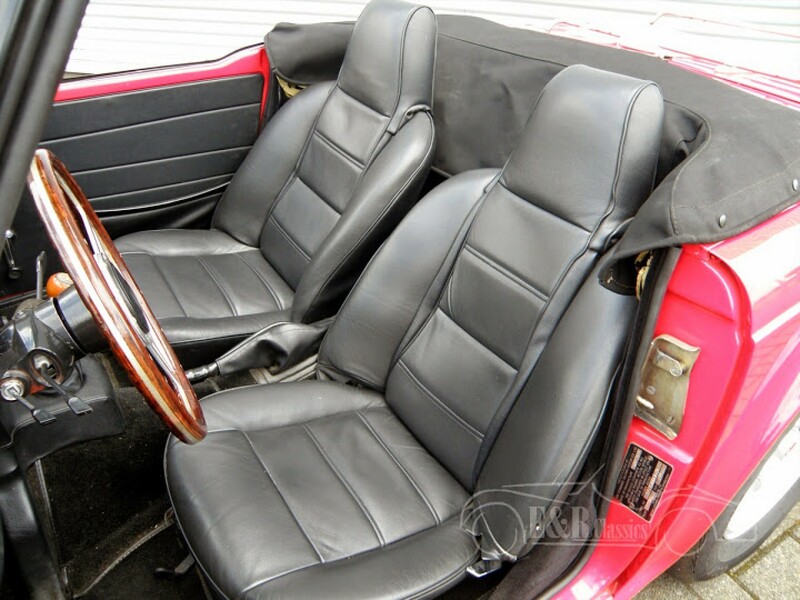 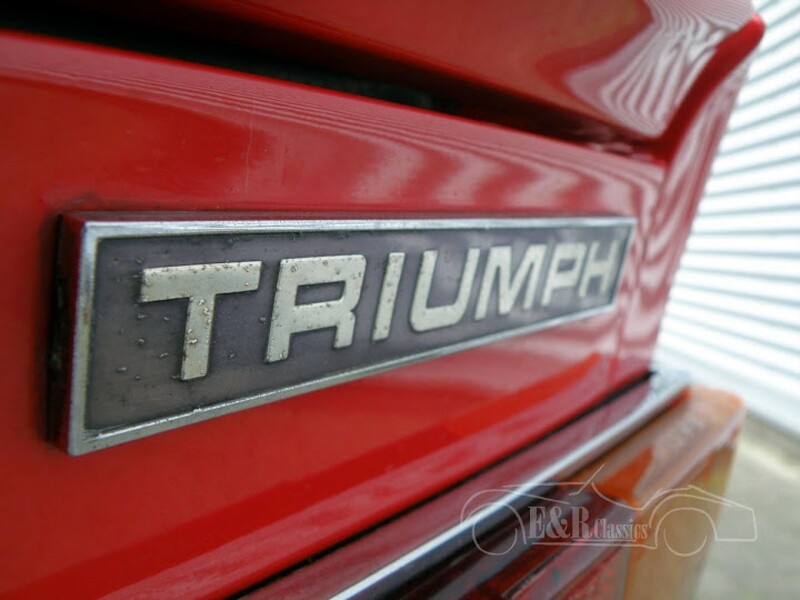 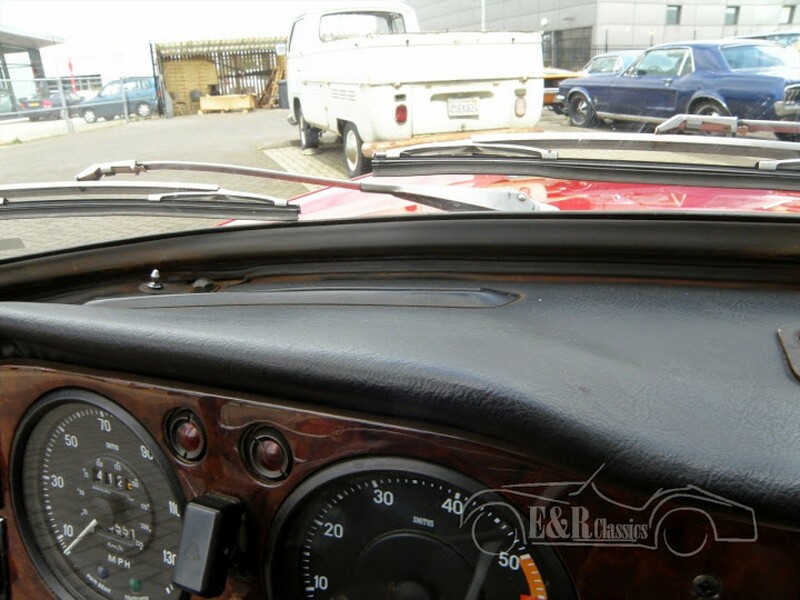 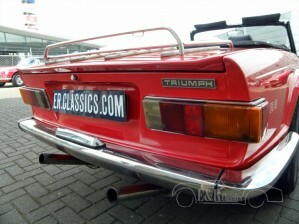 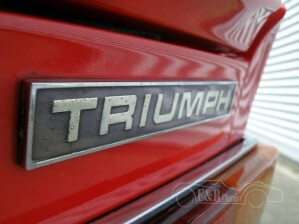 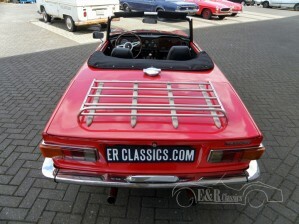 This is a good condition 1971 Triumph TR6 with matching numbers 2500CC, 6 cyl engine and optional overdrive. 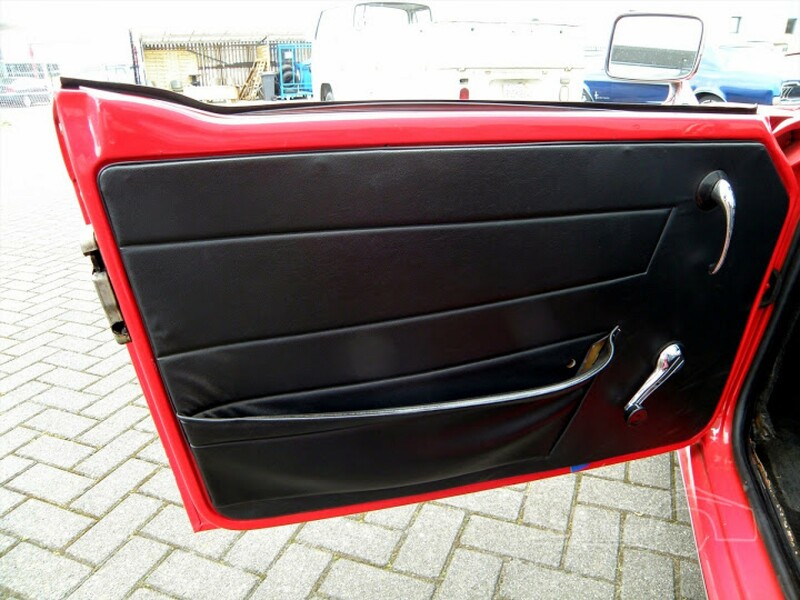 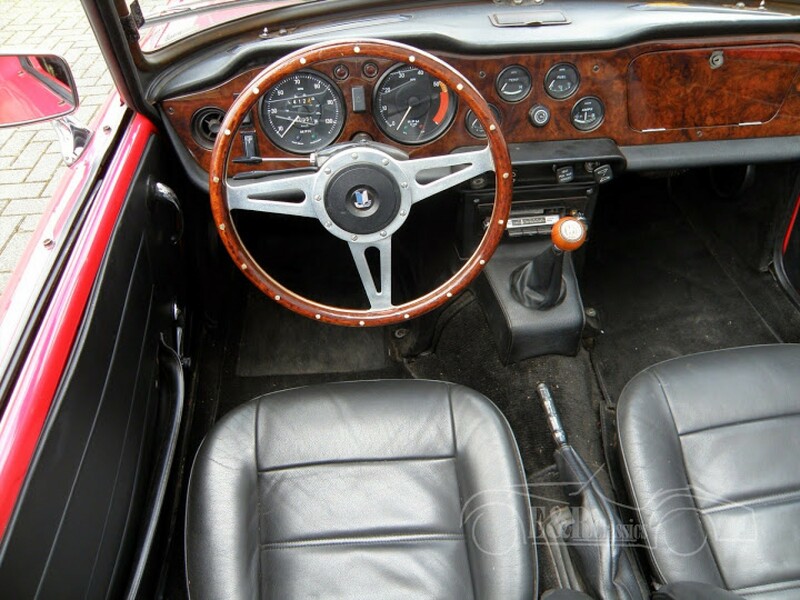 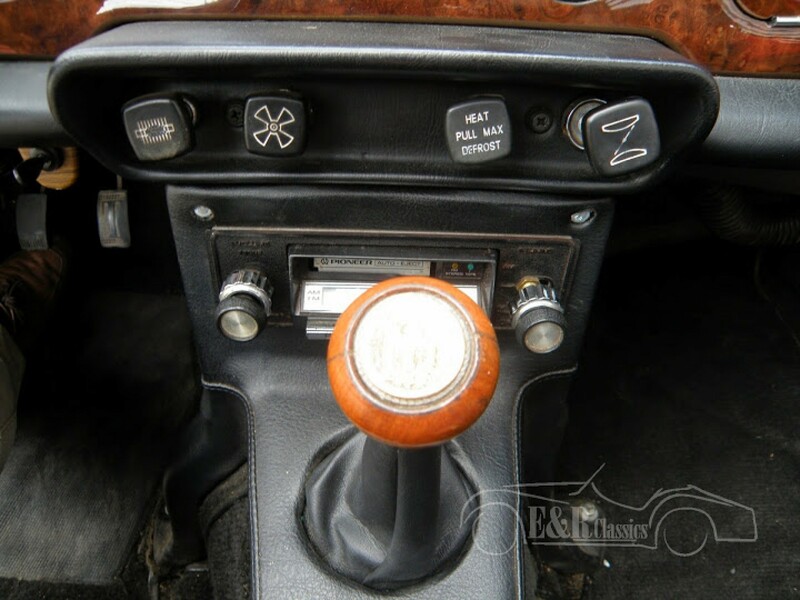 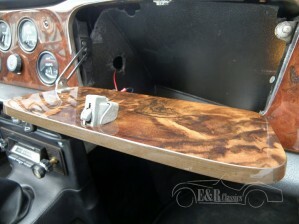 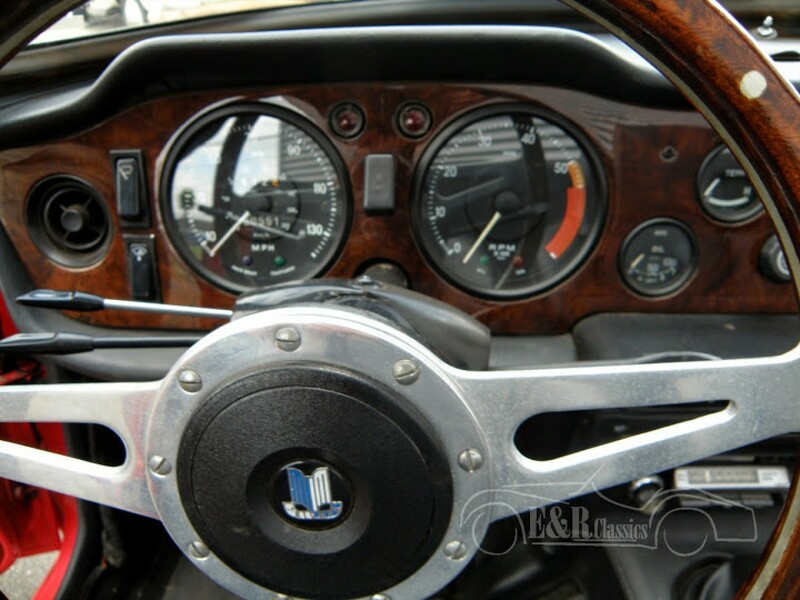 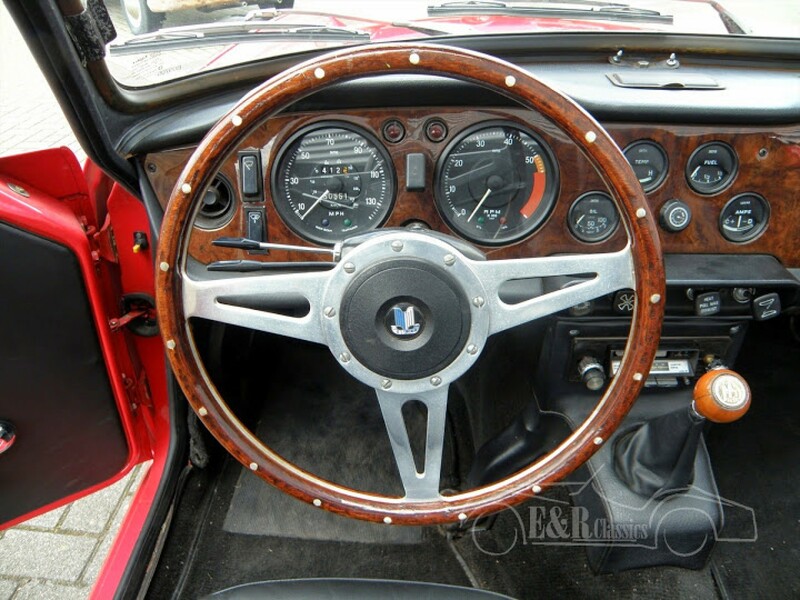 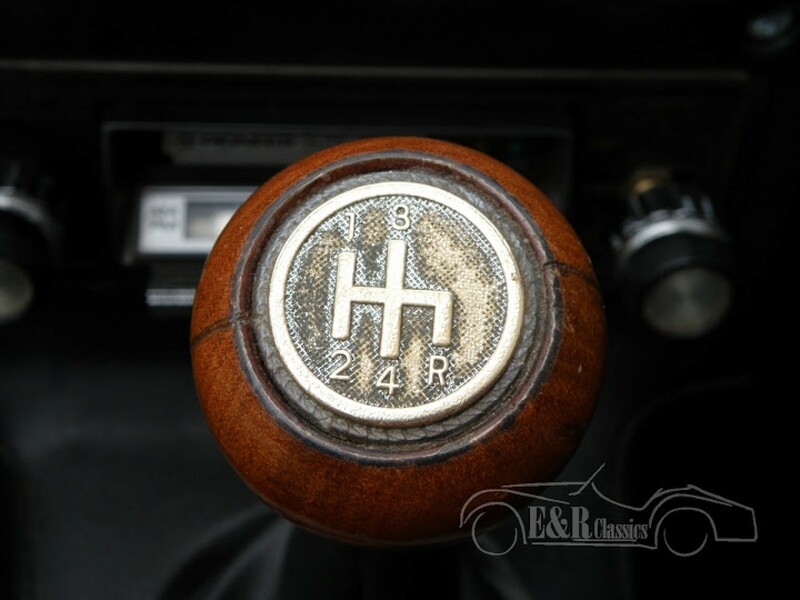 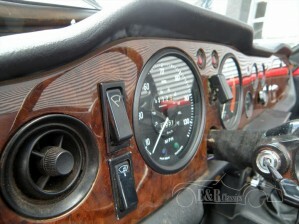 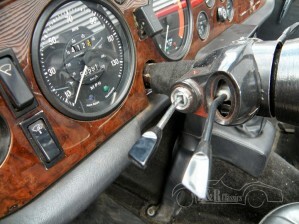 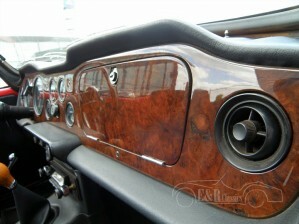 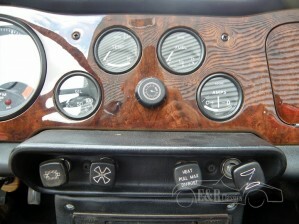 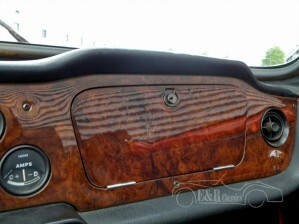 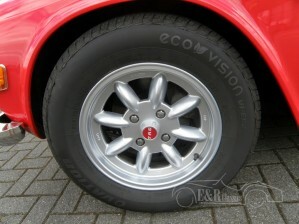 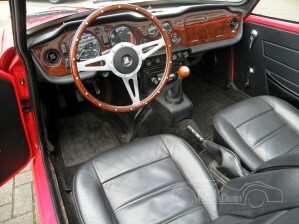 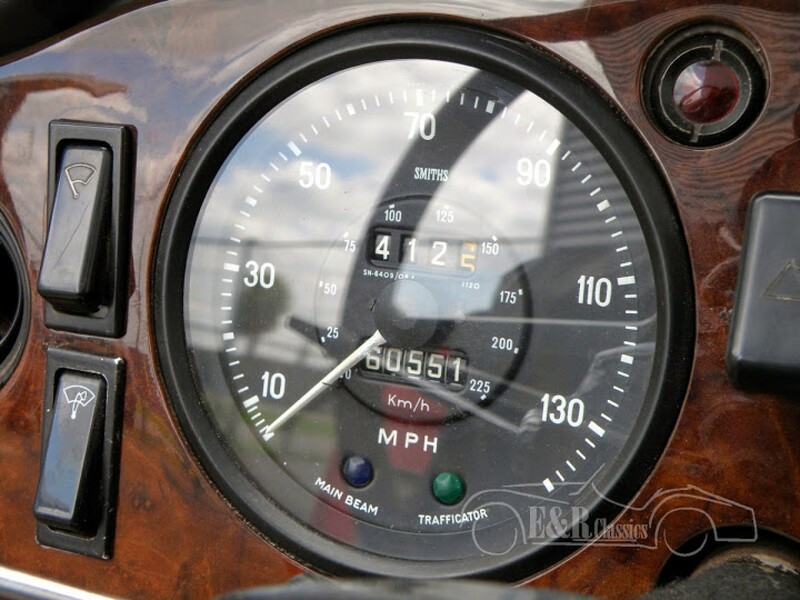 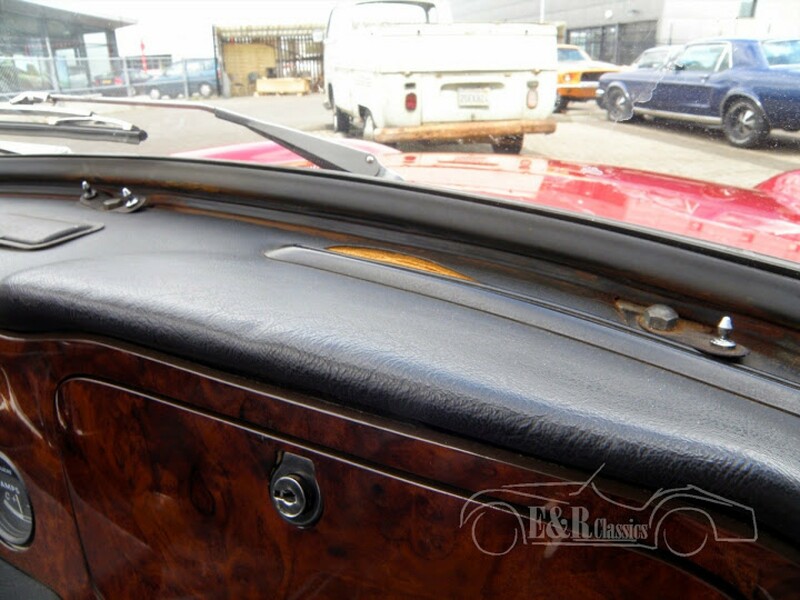 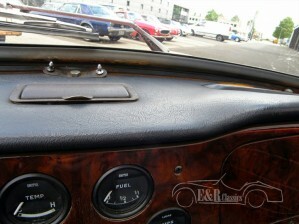 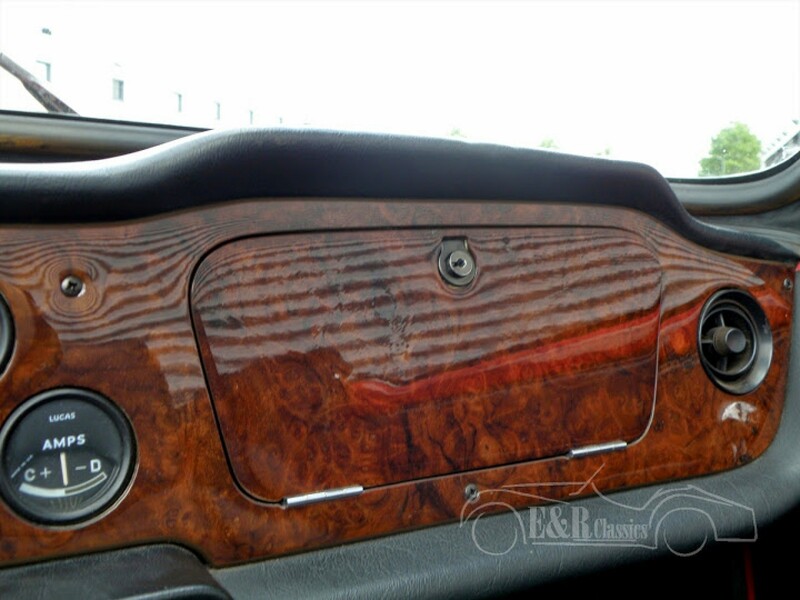 Minilite wheels, beautiful wooden dashboard, leather seats. 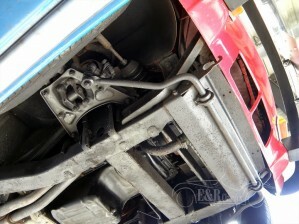 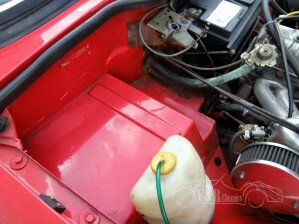 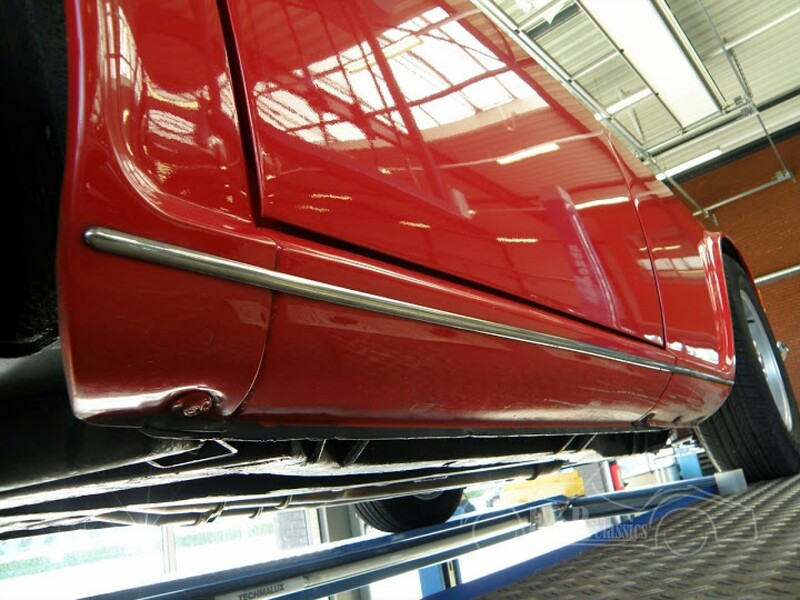 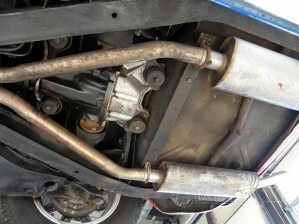 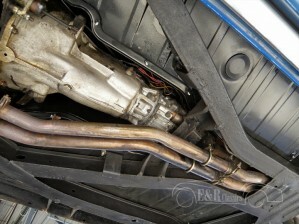 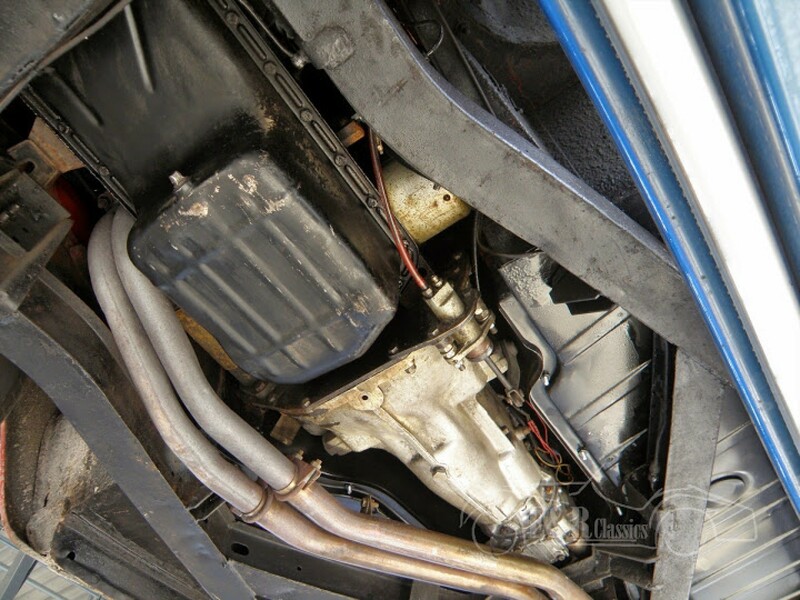 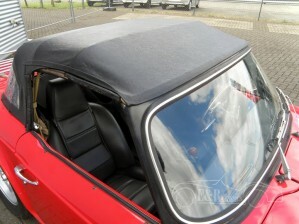 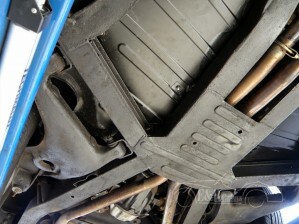 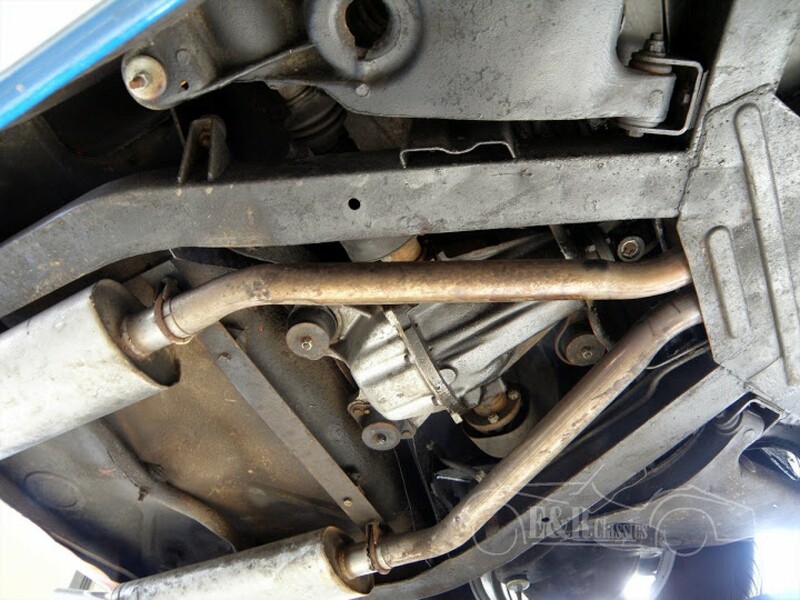 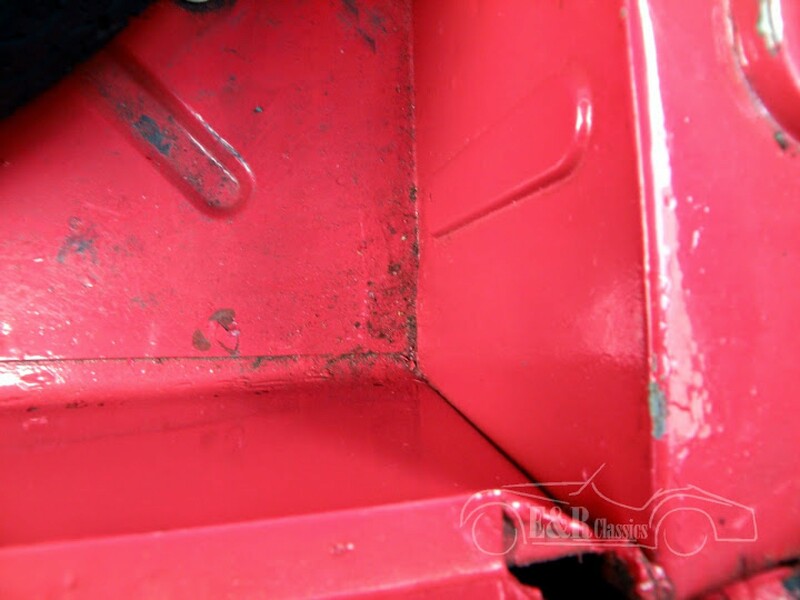 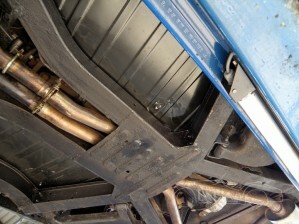 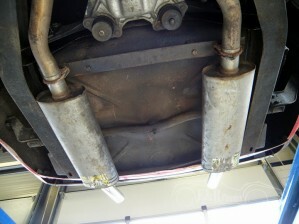 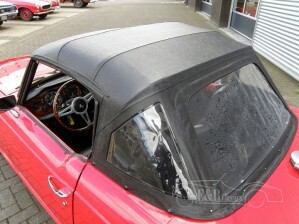 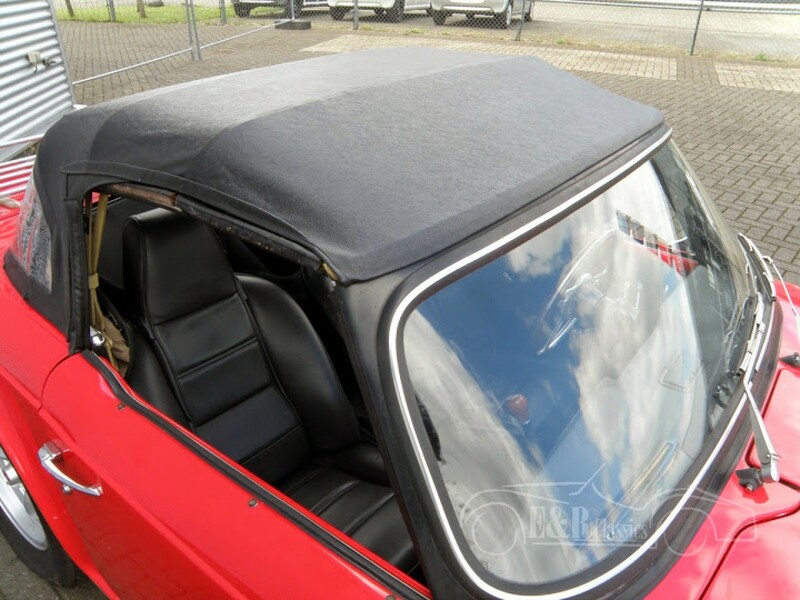 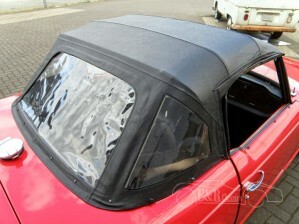 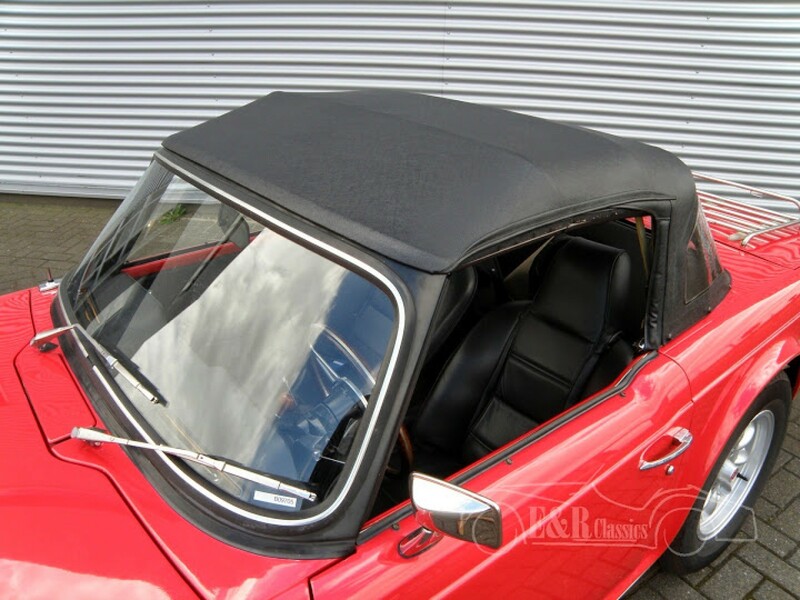 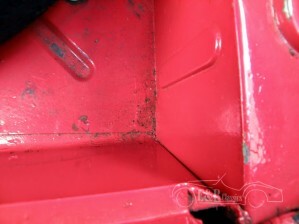 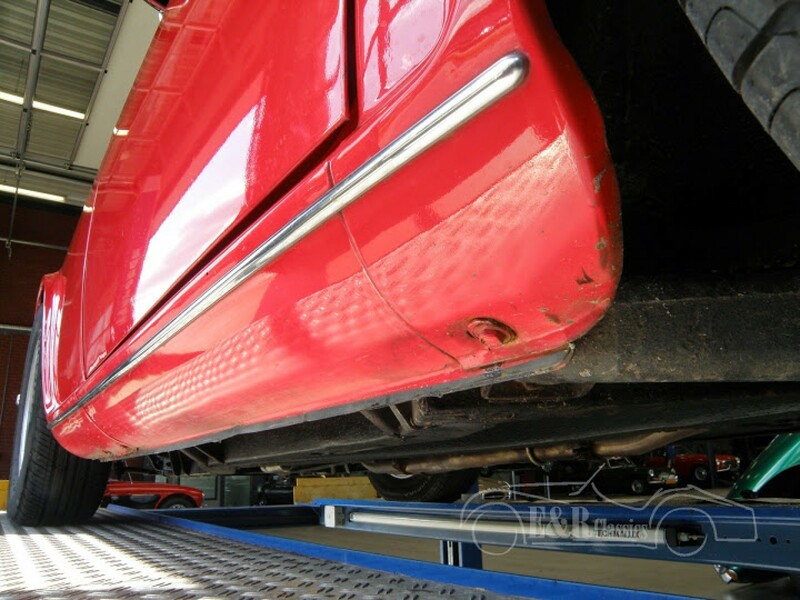 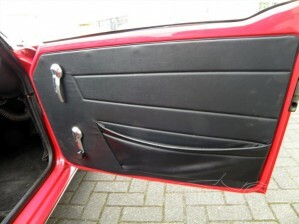 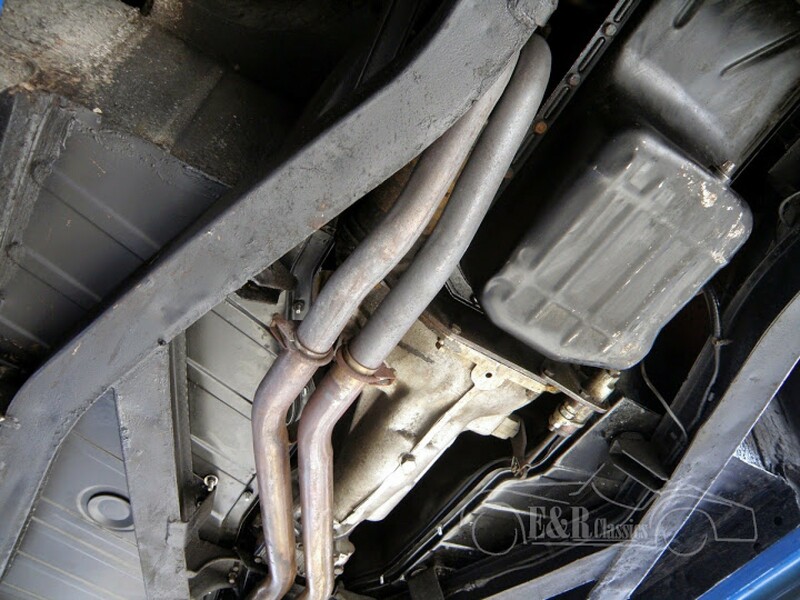 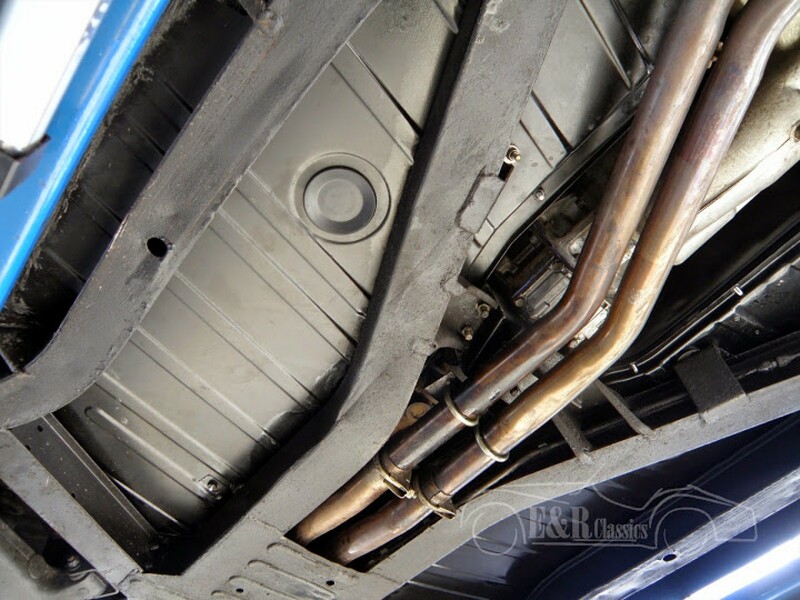 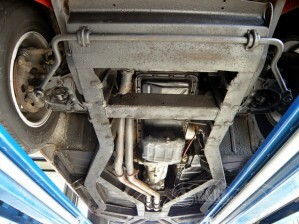 New floorpans, new softtop and new shockabsorbers recently installed.